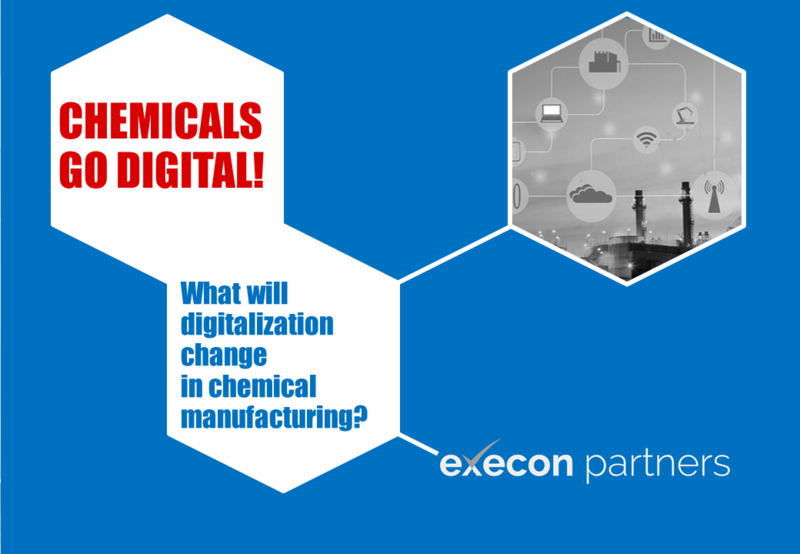 Which transformations can we expect in chemical manufacturing as a result of digitalization? How will asset maintenance – one of the most labour intensive areas – be performed in the future? How will machine learning and big data analytics change process control? and How will processes be improved in the digital age? In this short video our partners Dr. Josef Glass and Lorenzo Formiconi share their views on these and other topics.